In the age of social selling, relationships are key. Good quality content will help create a following and ensure your customers feel that you add value to them. 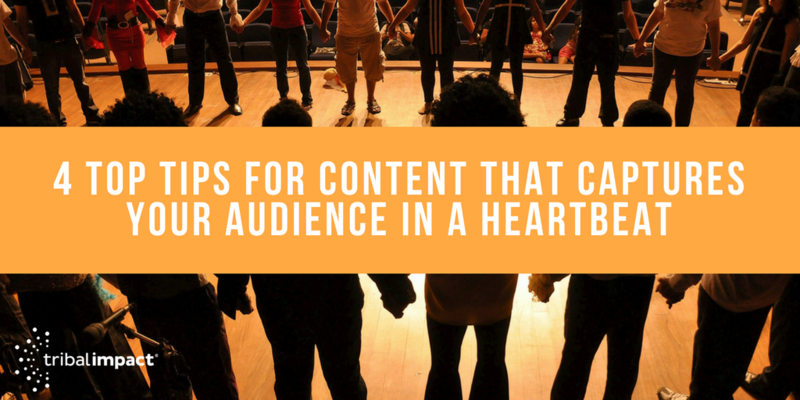 Good content means varied topics (not necessarily directly related to your core business), varied media (video, images, memes, quotes, blogs) and a continual spread of content to keep all your social media channels feeling loved. Creating a rich mix of content topics means you become known as an expert in your industry; you deliver useful news and information – along with your comment – to improve the knowledge and understanding of your followers. Throw in the personal touch with some lighthearted insights into life behind the work persona and you have the perfect recipe for successful social channels. Instead of focusing on the benefits of your product/service, turn your content on its head and tell people about the pain point you can help a prospective customer with. Think about how you simplify things or save them time and lead with that. You'll find it easier to spark a desire in their mind. Don't forget to include the odd post from behind the scenes. It's great to share good news about new business but don't forget - people buy people. Including content reflecting other parts of your life will give your business some personality. You might even gain new followers with shared passions. Banish the boredom with a variety of different media. You can use text in different ways: poetry, competitions, word quizzes, well-known quotations but the style at the top of the pile right now is v-i-d-e-o. Keep people interested by telling your story or delivering your message in as many ways as you can. WordSwag is a great app for imagery with text, biteable is relatively cheap and easy to use for short explainer videos and there are many more where they came from. 4. Be sociable, not salesy. With the ever-increasing popularity (and normalisation) of social media and internet shopping, the buying culture has changed. You can no longer get away with straight selling, bombarding people with 'adverts' and expecting sales of the back of this. Content needs to be rich and varied. Relationship building is king (how very apt for this month of love!). So make sure your content reflects this. Post a range of industry or product related information. Be useful to your customers and followers. You're aiming to become known as an expert in your field and then the trust will come and, along with that trust, sales. As a freelance copywriter and communications specialist, I help my clients write blogs, website copy and case studies while also advising on how to create clear and consistent messaging. I have 20 years’ experience in working with large and small organisations and have honed my project management skills during this time so I can fully support you and your team to deliver what you need, when you need it.